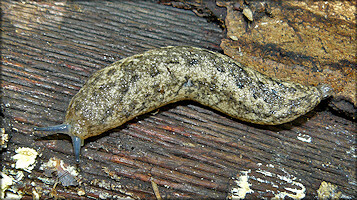 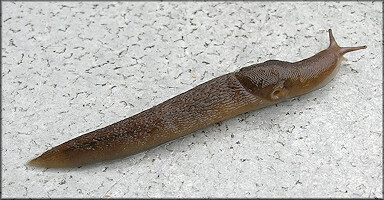 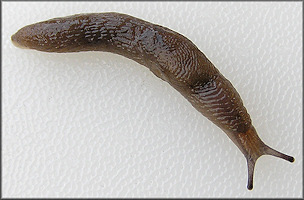 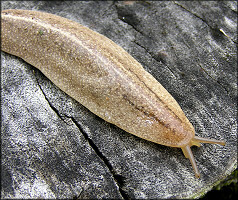 There are only two species of slugs native to northeast Florida. 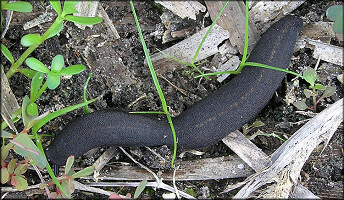 Of the two, Philomyus carolinianus (Bosc, 1802), is by far the rarest - usually restricted to wooded areas, where it associates with rotting logs. 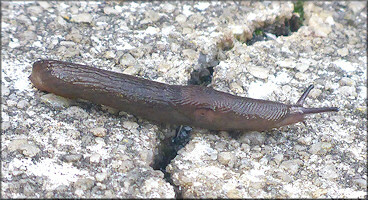 The other species is relatively common and survives quite nicely in the lawns and gardens of urban populated areas.